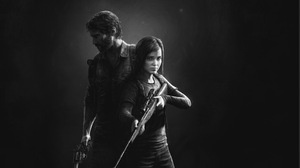 December 31, 2016  Our occasional series on storytelling in video games continues with a look at The Last of Us. 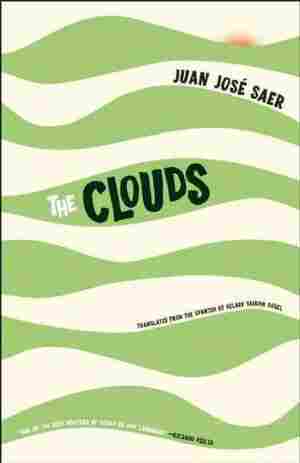 Set in a world undone by a fungal apocalypse, it follows a grizzled smuggler and his surrogate daughter. December 31, 2016  Ron Rapoport, himself the recipient of the Ring Lardner Award for sportswriting, has collected the legendary columnist's work in a new book. 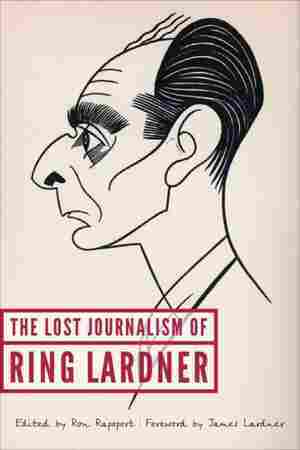 Lardner wrote about sport, but also his family and travels. December 31, 2016  Former CIA analyst John Nixon interrogated Saddam Hussein after his capture. He tells NPR's Scott Simon that he's not an apologist for Hussein, but he did come away with grudging respect for the man. December 30, 2016  Some Simon & Schuster authors are outraged over plans to publish the book by Milo Yiannopoulos, widely known for his attacks against actress Leslie Jones on Twitter. December 30, 2016  Elie Wiesel survived concentration camps in Auschwitz and Buchenwald to become a Nobel Laureate, activist and defender of human rights. He died this summer at age 87. December 28, 2016  In addition to rehabbing homes, some HGTV stars are also selling a lot of books. In 2016, Drew and Jonathan Scott ("The Property Brothers") and Chip and Joanna Gaines appeared on best-seller lists. December 27, 2016  The actor best known for Princess Leia in the Star Wars film saga died Tuesday. Her recent book showed her to be very open about the crazy ups and downs in her life as she navigated show business. 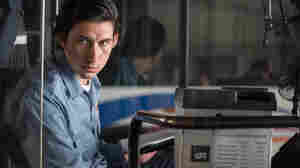 December 27, 2016  Paterson's main character is a bus driver who writes poetry on his lunch breaks. It was inspired, in part, by an epic William Carlos Williams poem. December 25, 2016  Renuka Sharma is a dutiful wife and a devoted mother. Life is going as planned until she meets a man at the metro station, and begins an affair. NPR's Ailsa Chang talks to Ratika Kapur about her book. December 25, 2016  Small publishers and big indie powerhouses alike showcased international voices this year — we pick out a few of our favorites, from a bitter marriage drama to the memoirs of a polar bear family. December 24, 2016  Books make great last minute gift ideas. 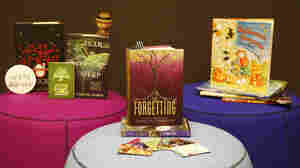 Here are a few tips for book shoppers with voids still to fill, helped by NPR's Book Concierge. December 24, 2016  Shirley Jackson is probably best known for the creepy short story "The Lottery." 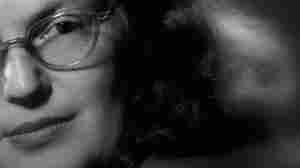 But a new biography, Shirley Jackson: A Rather Haunted Life, paints a much more complete picture of the writer. December 24, 2016  Back in the 19th century, ghost stories were all the rage at Christmastime. NPR's Linda Wertheimer reads a spooky Victorian tale. December 24, 2016  It's OK if you haven't heard of book box subscriptions. These relatively new services, available in all kinds of genres, deliver curated selections of books and extras to subscribers every month. December 23, 2016  Each year, The Night Before Christmas, introduces children to the white-bearded old man in the red suit. People who work behind the scenes at NPR read an abridged version of this holiday classic.